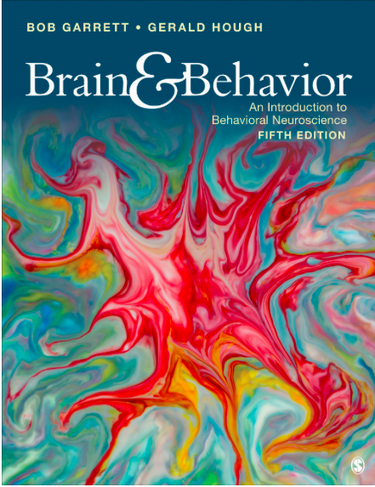 Ignite your excitement about behavioral neuroscience with Brain and Behavior: An Introduction to Behavioral Neuroscience, Fifth Edition by best-selling author Bob Garrett and new co-author Gerald Hough. Garrett and Hough make the field accessible by inviting readers to explore key theories and scientific discoveries using detailed illustrations and immersive examples as their guide. Spotlights on case studies, current events, and research findings help readers make connections between the material and their own lives. A study guide, revised artwork, new animations, and an accompanying interactive eBook stimulate deep learning and critical thinking.